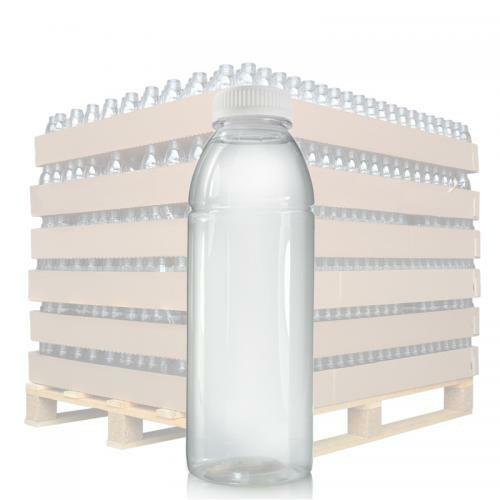 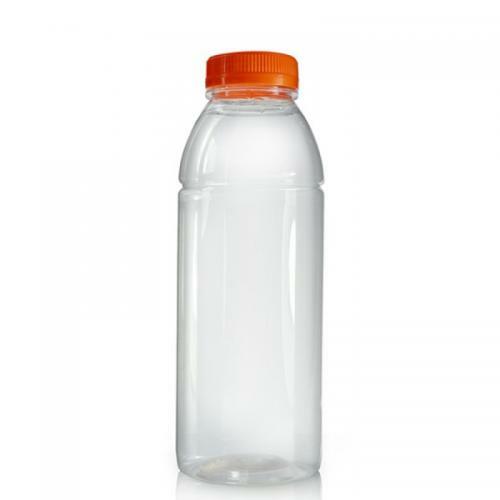 500ml clear PET plastic juice bottle complete with tamper evident cap. 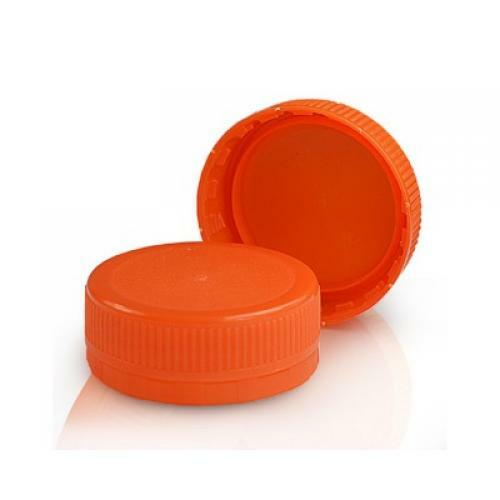 Choose your own colour cap from white, orange, natural, black, red or green. 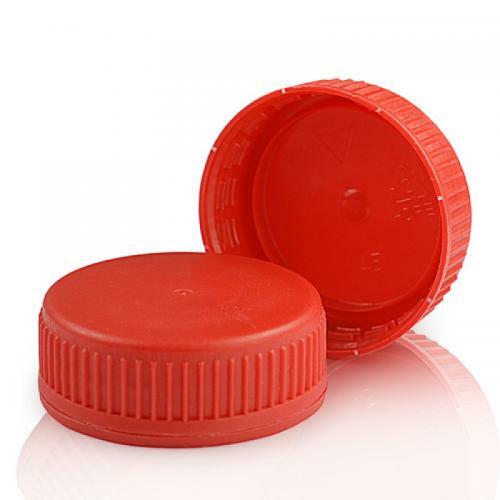 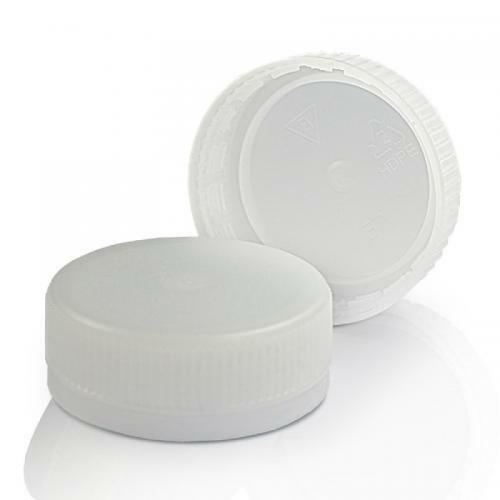 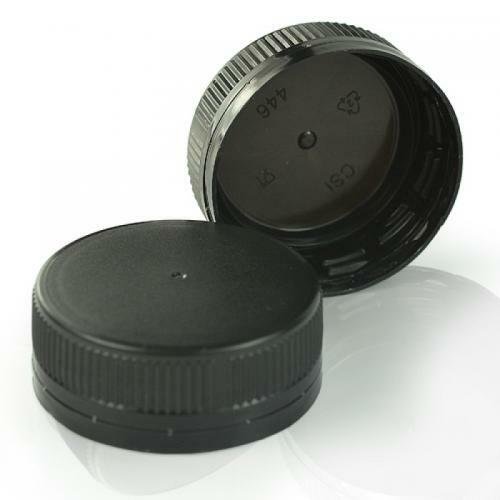 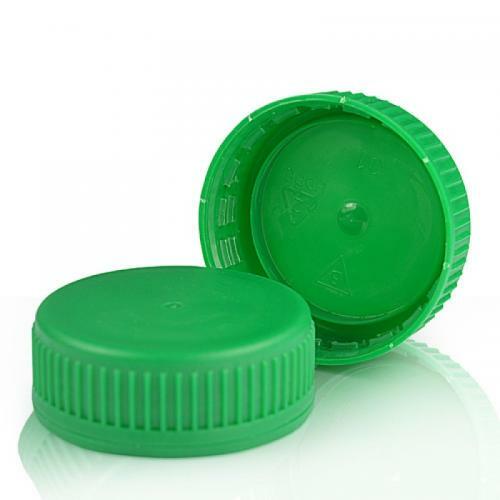 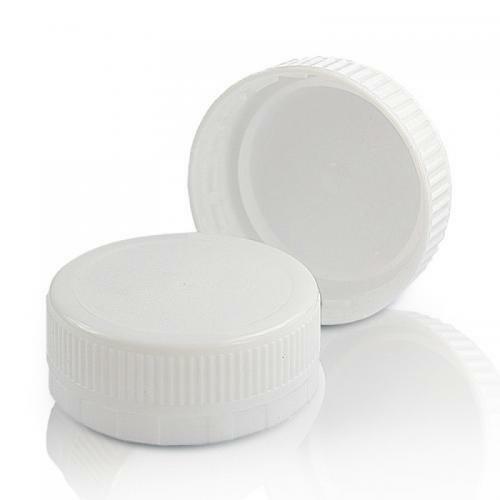 T/E caps provide added safety to your products by preventing risk of contamination or counterfeiting. 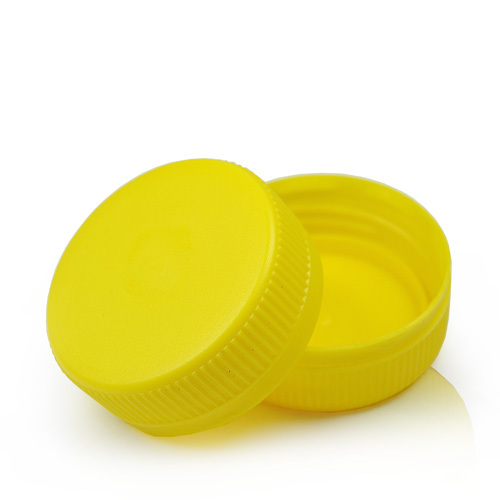 Great for fruit juices, smoothies, flavoured waters, carbonated beverages and health drinks. 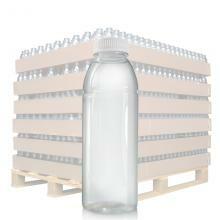 This bottle is great as a stand alone product or as part of a larger drinks range.